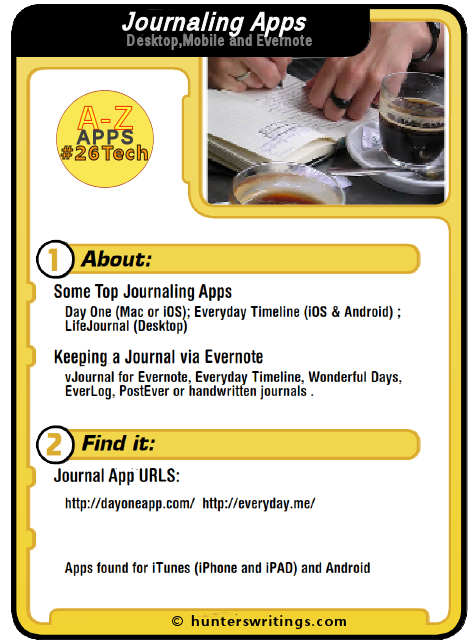 The J post for #26Tech A-Z Challenge profiles a few valuable Journaling Apps. 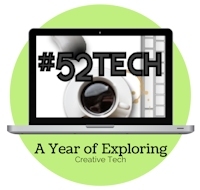 Through timing, this post is Week 15’s entry to the year challenge, #52Tech. 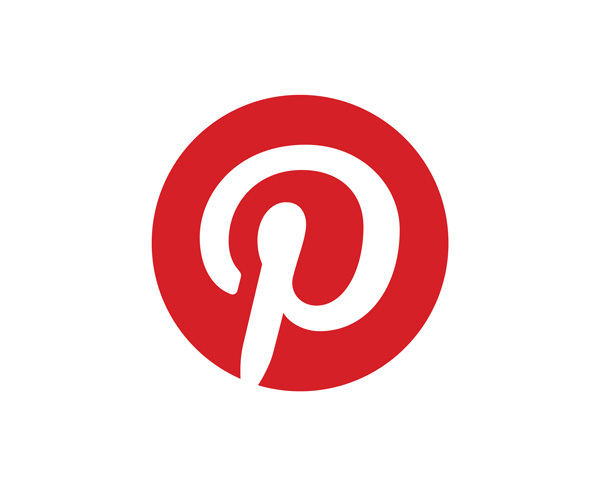 This is a long post, designed for comparative browsing. Pull out anything that piques your interest. With the many apps and tools available now, I find maintaining a regular practise of diarising some aspects of my own life is much faster and easier now. These apps make journal keeping a delight. –> If you are interested in seeing how I maintain a journal in Evernote, see the supplementary post of today. 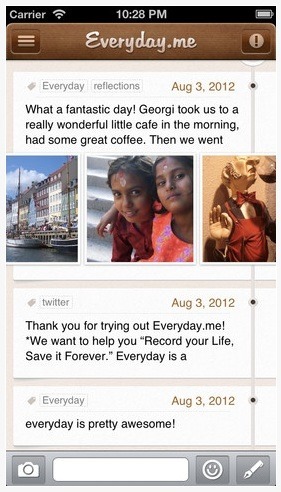 Day One is a popular app for the ease of use and sheer prettiness of the journal environment. Tags, location, weather and even activity (step logging etc) monitors and music play capture enhance the entries. 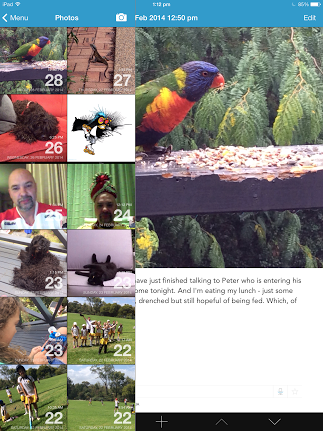 I use the iPad and iPhone versions of Day One, and it’s possibly the app which has gotten me enthused about keeping a regular diary of my experiences and thoughts (plus photographing the day). My issue with Day One is the fact that I can’t export my entries to another note database like Evernote. Entries can be synchronised across devices, but without an Apple Mac, I must keep my notes stored on the icloud. Or export them as individual or bundled PDF files. Recent upgrades to the Day One apps allow journal entries to be published as website pages and shared through to social media. You need to signup for an online account with Day One for this. Social tracking and view-counts on your page are kept for you. Note: – although this app can be password protected, if you save to iCloud for sharing, it is available as a text file. Additionally, if you have family members using Day One on their own devices but also sharing the iCloud storage, they will see your entries. This is a good way to do a family life journal or involve younger children in writing. Another accolade winner, Everyday Timeline offers many of the same features as Day One, but with the benefit of backup via Dropbox, Evernote or email weekly, and via the Everyday.me website. Import from Facebook, Twitter, Instagram or Foursquare; calendar view, tagging, location checks, daily questions, blast-from-the-past functions; and activity (energy) checks. There is also a chrome extension available. Listed below are dedicated journaling environments for Windows or Mac Users. Some may look a little dated nowadays compared to the beauty of our latest mobile apps, but still retain dedicated fanbases who want to have secure password-protected daily journal on their desktops. Life Journal provides a learning environment towards the benefits of fully journaling your life and thoughts. 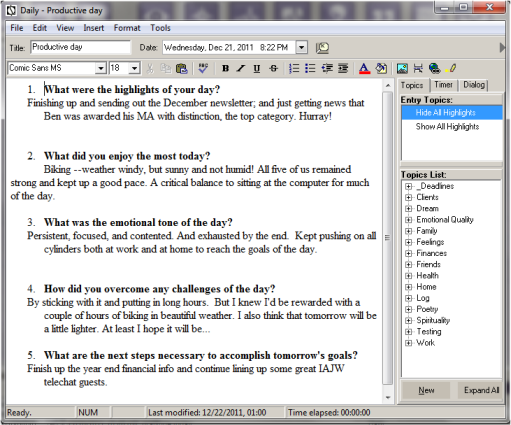 Templates, prompts and quotes are designed to keep you motivated to write into the program. A daily pulse, different notebooks, a life history timeline, timers, and tags. Eight different purchasable component add-ons include a writing module with writing prompts and a creativity addon by Dr Eric Maisel. Both Online and Desktop versions offer similar features including the add-on components, and encryption and password protection. There are free trials available. 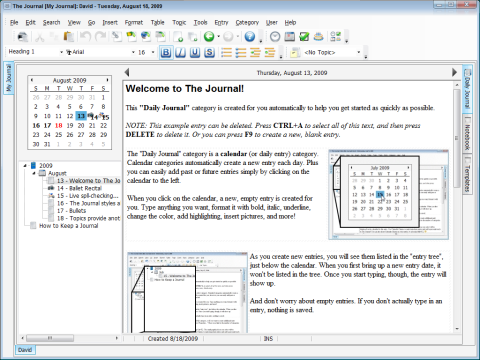 The Journal by David RM Software has an equally long pedigree. Organise with topics and tagged categories or entries. Inputs include multi-media formats and insertion of other document types such as spreadsheets. Fill-in templates lead the writing of an autobiology or life story.Draw or doodle into a journal entry. There are also Add-On packages such as a memory prompter, and several writing packages. 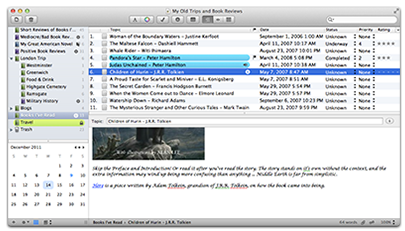 MacJournal 6 by Mariner Software is a popular writing program for Mac users. Multi-media entries can include iTunes music, photos, even YouTube videos. Icons assigned to entries allow catergorisation, along with mood inputs, a timer, and timeline and caledar modes. MacJournal comes with the added bonus of being able to publish to the most popular blogging platforms such as Blogger, WordPress or Tumblr. MacJournal for iPad offers writing functions, with Dropbox or iTunes sync through to MacJournal 6. #26Tech: This was the J post for my A to Z challenge, where this blog will be posting 26 days worth of Tech posts relevant to writers and creatives. 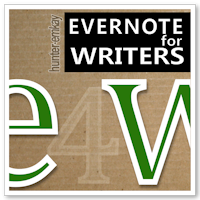 #Evernote4Writers: This post has a supplementary post on using Evernote to maintain a journal.